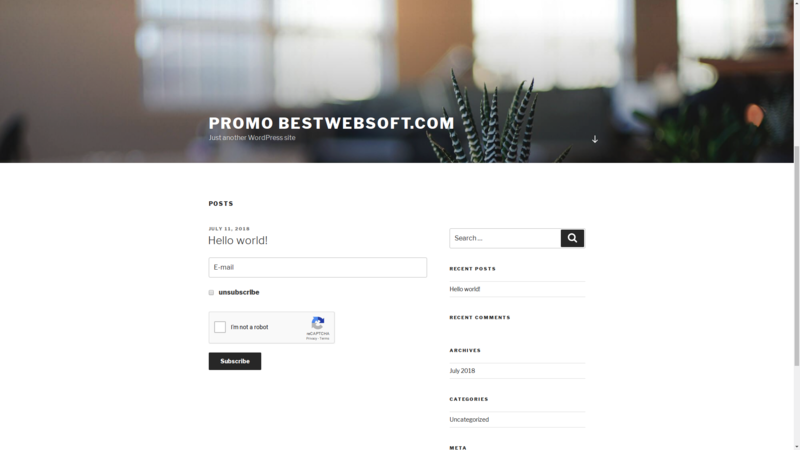 If you are looking for a good looking re captcha you are arrived in the final place: install this plugin, set his configuration in 20 secs... and that's it... you'll never need to worry about no correct captcha section in you web site again! * NEW : The ability to hide reCAPTCHA Badge has been added. * NEW : The compatibility with Divi Theme has been added. * Bugfix : The bug with button Test verification has been fixed. * NEW : The compatibility with Divi Builder has been added. * Update : All functionality was updated for WordPress 5.1. * NEW : The compatibility with Ninja Forms has been added. * Update : The user interface has been updated. * Update : All functionality was updated for WordPress 5.0.3. * Update : The enqueueing of styles and scripts has been improved. * NEW : Google Captcha (reCAPTCHA) Version 3 has been added. 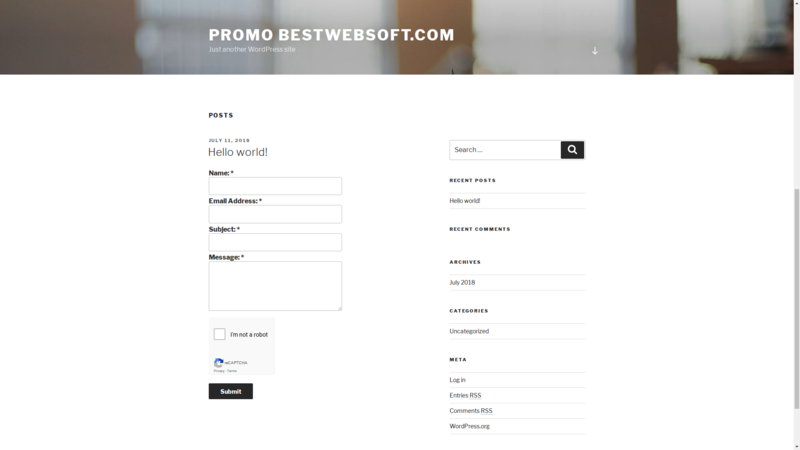 * NEW : The compatibility with Testimonials by BestWebSoft has been added. * Bugfix : The bug related to WooCommerce Checkout form has been fixed. * Bugfix : The bug related to BuddyPress registration form has been fixed. * Bugfix : Google Captcha responsive styles have been fixed. * Bugfix : Potential bruteforce vulnerability has been fixed. 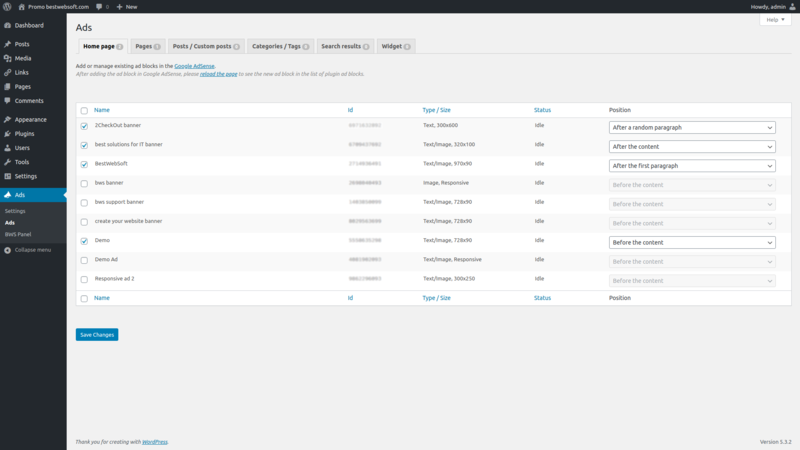 * NEW : The compatibility with MailChimp for WordPress has been added. * NEW : The compatibility with Wordfence option “Immediately block the IP of users who try to sign in as these usernames” has been added. * Update : reCAPTCHA output functionality in forms has been optimized. * Update : The compatibility with Limit Attempts by BestWebSoft has been improved. 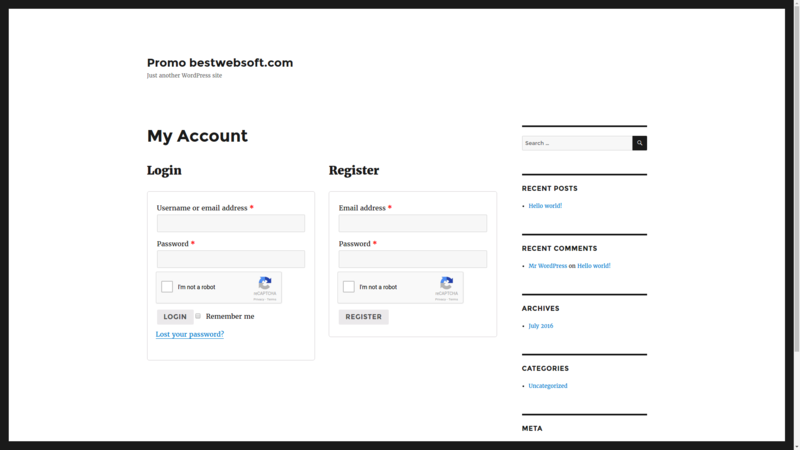 * Update : The compatibility with Multilanguage by BestWebSoft has been improved. * Bugfix : Redundant reCAPTCHA checking has been removed. 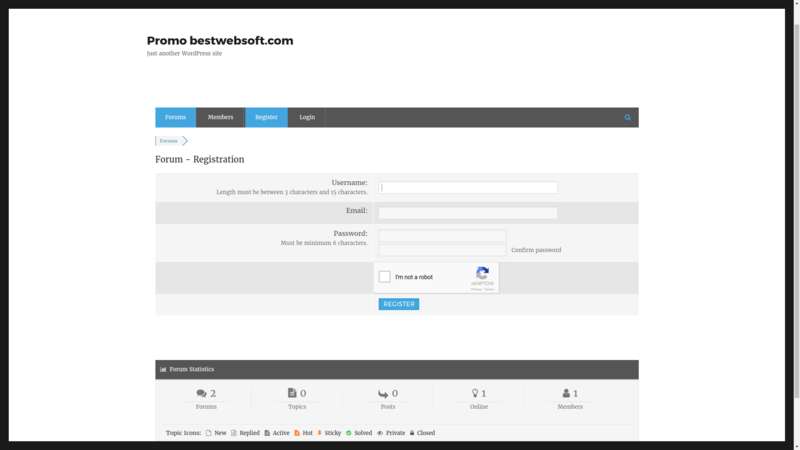 * Update : The compatibility with Captcha by BestWebSoft and Contact Form by BestWebSoft plugins has been improved. 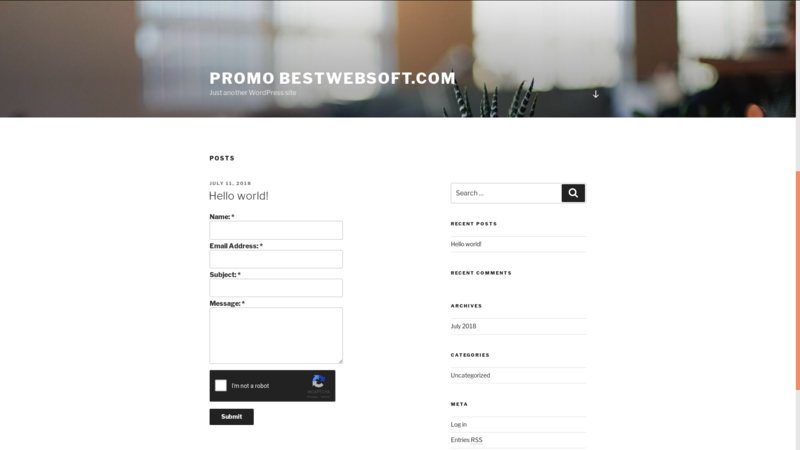 * NEW : The compatibility with bbPress, Fast Secure Contact Form, Jetpack, Forums – wpForo forms has been added. 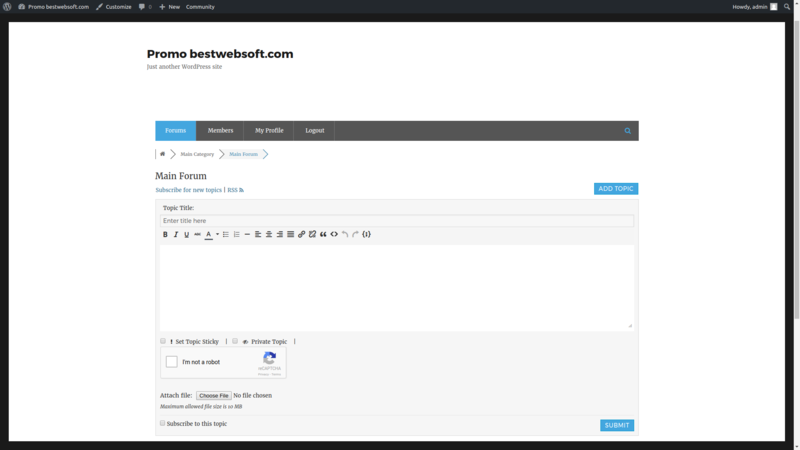 * NEW : The compatibility with Limit Attempts by BestWebSoft plugin has been added. * NEW : Ability to hide Google Captcha for logged in users has been added. * Update : Ability to check Google Captcha using AJAX has been removed. 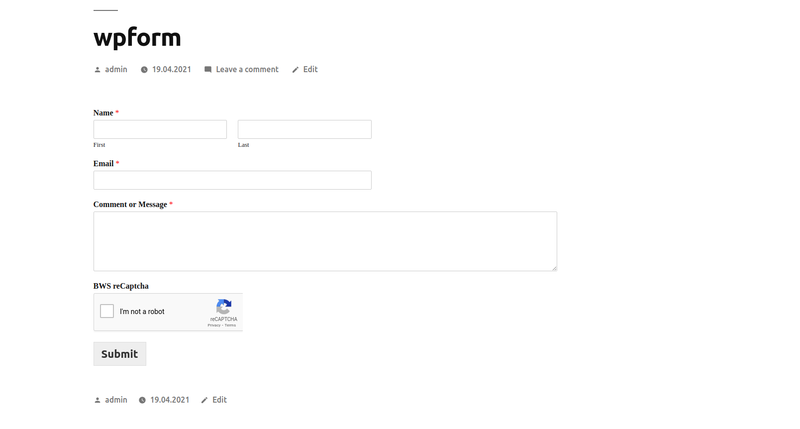 * Update : Ability to display and check the Google Captcha in third-party forms using filters have been added. * Update : Ability to disable Google Captcha onload callback has been added. * Update : The Spanish language file has been updated. * Bugfix : The bug with WooCommerce Checkout form has been fixed. * NEW : Invisible reCAPTCHA version has been added. * Bugfix : WooCommerce Lost Password form bug has been fixed. * NEW : Ability to hide Google Captcha (reCAPTCHA) for whitelisted IP and ability to set whitelist notification. 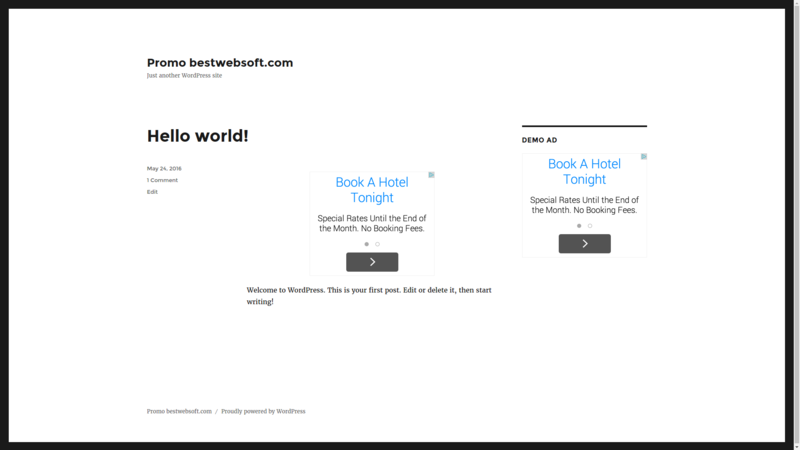 * NEW : Compatibility with Pagination by BestWebSoft plugin has been added. * NEW : Compatibility with WooCommerce plugin has been added. * Update : List of reCAPTCHA languages updated. * Update : Hook’s priority was changed for displaying captcha in the registration form. * Update : Compatible with JetPack. * Update : Functionality to use Captcha with Contact Form Multi was updated. * NEW : Ability to test entered site key and secret key. 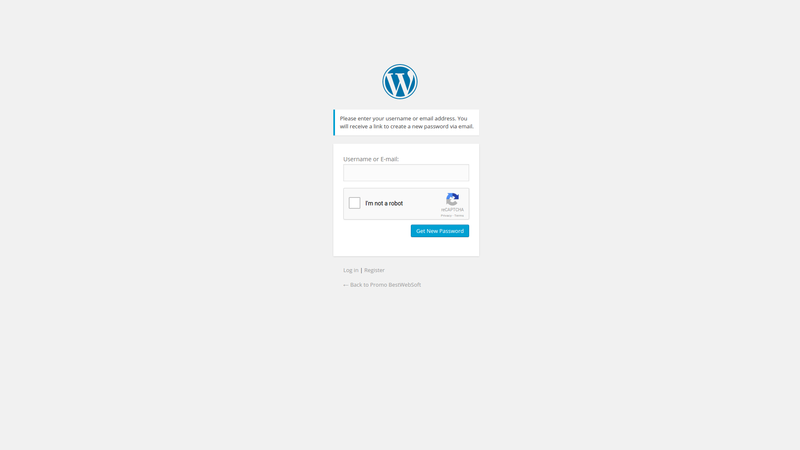 * Update : Functionality to use Captcha with BuddyPress login widget was added. * NEW : The Czech language file has been added. * UPDATE : Functionality of plugin’s scripts adding has been changed so that they will be added only on pages where the CAPTCHA will be displayed. * Bugfix : The bug with displaying several reCAPTCHA`s blocks on the same page in different forms has been fixed. * Bugfix : The bug with definition of JS function on() has been fixed. 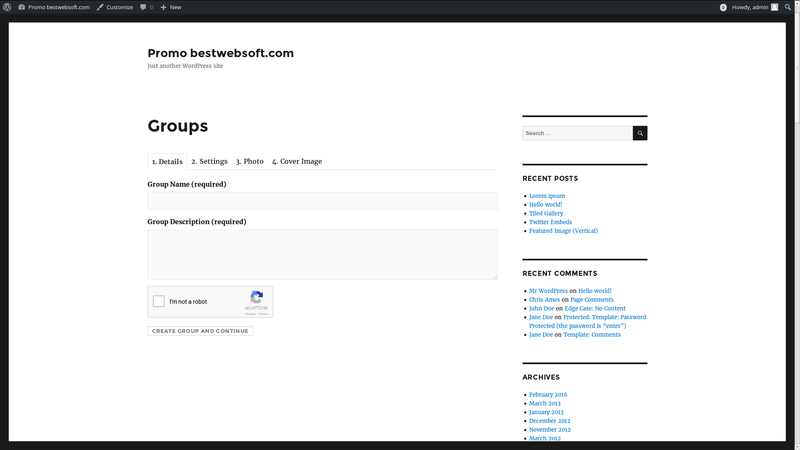 * NEW : Compatibility with BuddyPress plugin (Registration form, Comments form, “Create a Group” form) was added. 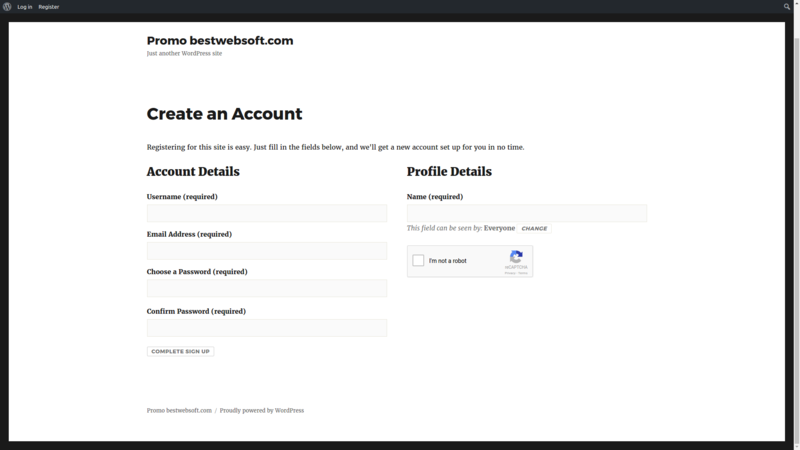 * NEW : Compatibility with Subscriber by BestWebSoft plugin was added. 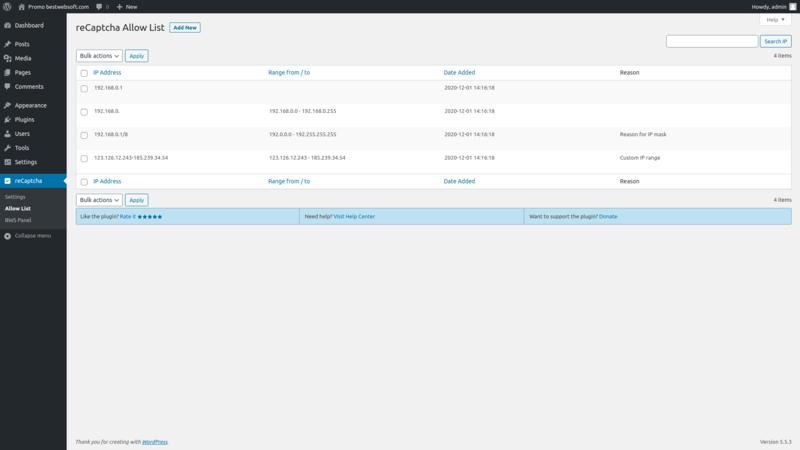 * NEW : Multisite functionality that allows set up/configure all subsites from the network was added. * NEW : A button for Google Captcha (reCAPTCHA) shortcode inserting to the content was added. * NEW : The Farsi/Persian language file was added. * NEW : The French language file was added. 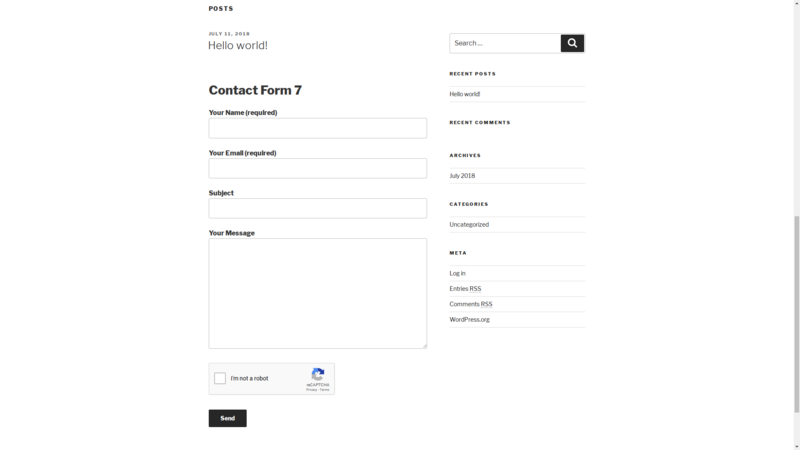 * NEW : Compatible with Contact Form 7 (since version 3.4). * Bugfix : We fixed the bug with Google Captcha (reCAPTCHA) version 2 working in PHP version lower than 5.3. * NEW : The Google Captcha Pro (reCAPTCHA) by BestWebSoft plugin is ready for use. * PRO : The compatibility with Divi Theme has been added. * PRO : The compatibility with Divi Builder has been added. *Update : All functionality was updated for WordPress 5.0.3. *Update : The enqueueing of styles and scripts has been improved. *Update : All functionality was updated for WordPress 5.0.1. *NEW : Google Captcha (reCAPTCHA) Version 3 has been added. 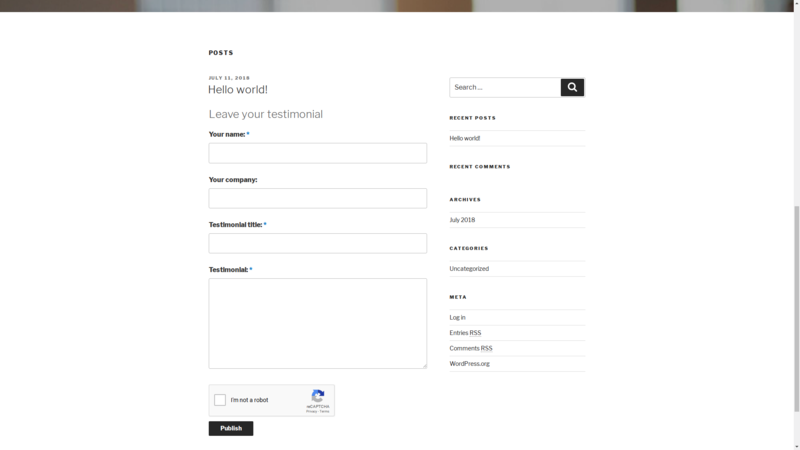 *NEW : The compatibility with Testimonials by BestWebSoft has been added. *Update : The Czech language file has been updated. * PRO: The bug related to BuddyPress registration form has been fixed. * Update : BWS Menu was updated. * Bugfix : We fixed the bug with checking captcha in custom login form\register form\lost password form. * Bugfix : We fixed the bug with checking captcha when deleted ‘recaptcha_widget_div’. * Bugfix : We fixed the bug with using deprecated jQuery methods (thanks to Junio Vitorino, github.com/juniovitorino). * NEW : The Arabic language file is added. * NEW : The German language file is added. * NEW : The Hindi language file is added. * Bugfix : We fixed the bug with captcha check for users from the list of exceptions. * Bugfix : Check reCaptcha v2 in PHP version 5.6 and above was fixed. * NEW : The Italian language file is added. * Bugfix : We fixed the vulnerability when entering the dashboard. * NEW : The Bulgarian language file is added. * Update : We added the check of the “allow_url_fopen” option in PHP settings. 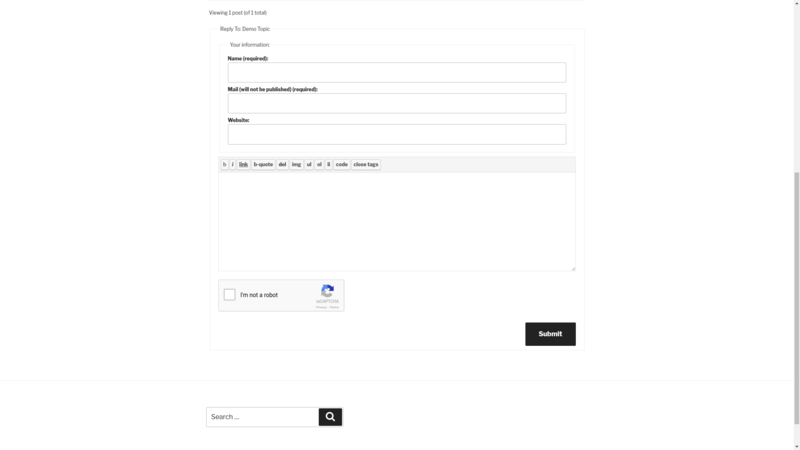 * Update : We added style for forms that use captcha v2. * Update : New Google Captcha (reCAPTCHA) version is added. * Bugfix : We fixed the bug with displaying Google Captcha (reCAPTCHA) on the multisite register form. * Bugfix : We fixed the bug with multilanguage plugin. * Update : We updated url and key names for Google Api. * Bugfix : We fixed the bug with joint displaying Google reCaptcha and Captcha. * Bugfix : We fixed the bug with wrong answers in custom forms. * Bugfix : We fixed the bug with login redirect. * Bugfix : Bug with multisite was fixed. * Bugfix : Bug with user`s login was fixed. * Bugfix : Bug when Contact Form submit was fixed. * New : The Chinese (Traditional) language file is added. * Bugfix : The display of private key in the front-end was removed. * Bugfix : Problem with submitting form with Google Captcha (reCAPTCHA) is fixed. 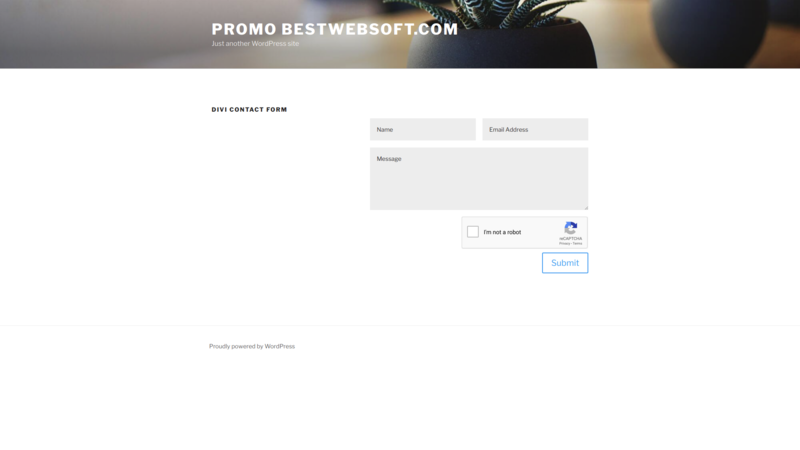 * Bugfix : Problem with displaying Google Captcha (reCAPTCHA) in Contact Form Pro (by BestWebSoft) is fixed. * New : The Brazilian Portuguese language file is added. * New : The Ukrainian language file is added. * New : Renew captcha automaticly if was entered wrong value (thanks to Yaroslav Rogoza, github.com/rogyar). * Bugfix : Problem with checking captcha for sites with https was fixed. 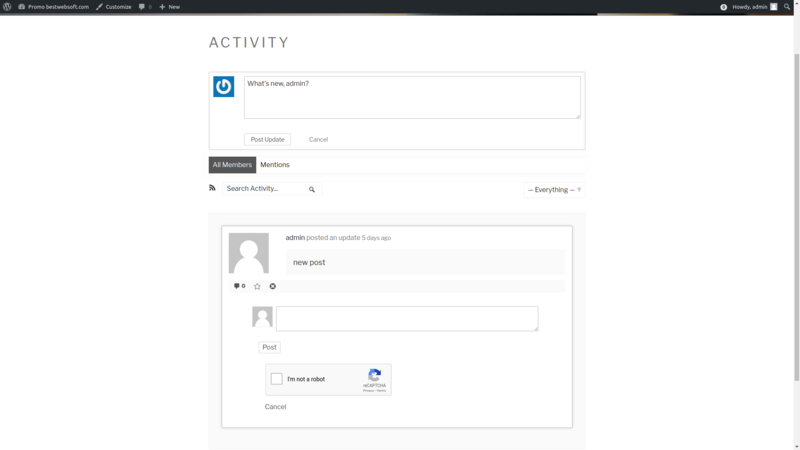 * Bugfix : The bug with adding comments from admin panel was fixed. 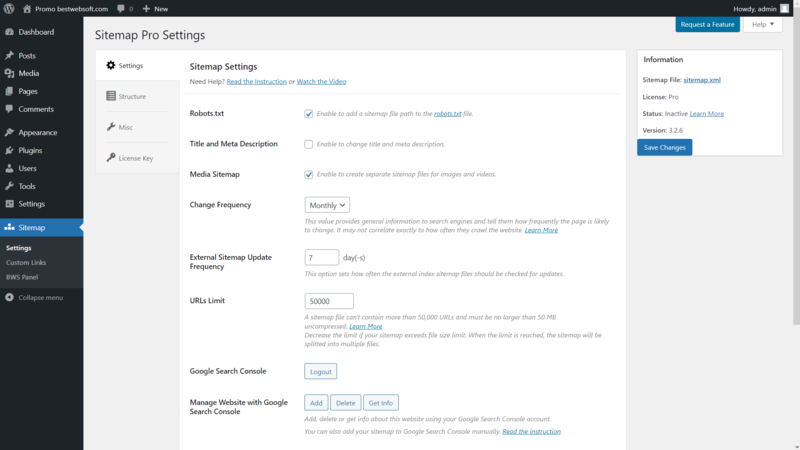 * NEW : “Settings”, “FAQ”, “Support” links were added to the plugin action page. 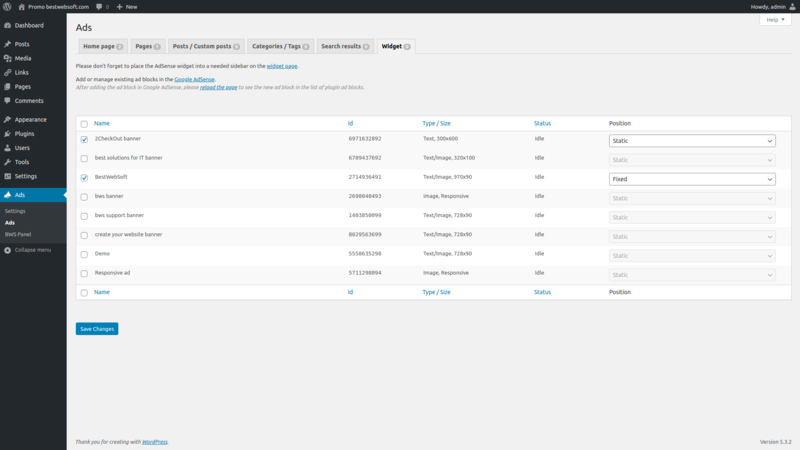 * NEW : Links on the plugins page were added. * NEW : Ability to add Google Captcha (reCAPTCHA) into standard forms was added.